Mix, match, score and win in this fun game that teaches colors, shapes, math and the importance of strategizing! 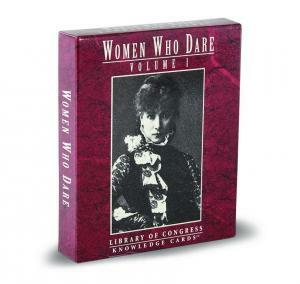 This game is available at our Educational Resource Center. 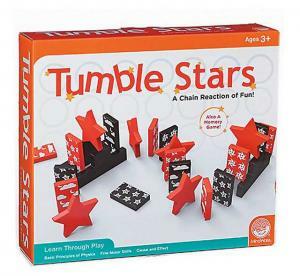 Set off a chain reaction of tumbling fun with our new Tumble Stars game! Enhance your child’s fine motor skills and strengthen their basic foundations of physics and spatial relationships while having fun in the process! 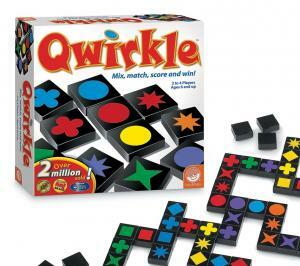 This game is available at our Educational Resource Center. PPLD's Maker in Residence for July/August 2018 was paper crafting instructor Monique Santos, a Colorado native and enjoys all things “Colorado”! A perfect day would be a morning hike with a friend, cup of coffee, afternoon of playing with the girls and dinner with the family. When she is not busy as a wife and stay at home mom of two daughters 6 & 4 she enjoys being a part of the Colorado Springs community. Whether it be at her daughters school, community centers, crafting events or the library she is passionate about sharing her love for creating. 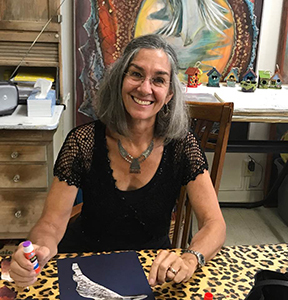 She taught classes throughout Pikes Peak Library District, as well as hosted open studio hours at Library 21c. 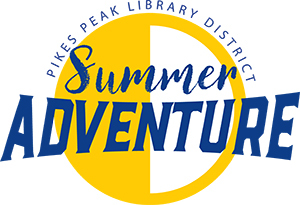 Have an adventure with Pikes Peak Library District this summer! 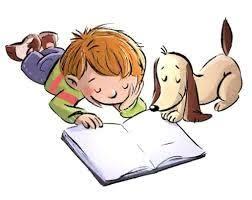 Kids and teens (ages 0 - 18) can win prizes through reading and activities, and we will be hosting many free, fun events. You can track your progress online or with game cards available at all PPLD locations. The adventure runs June 1 - July 31. Teens between the ages of 12 - 18 can volunteer for Summer Adventure here. Pikes Peak Library District (PPLD) is pleased to announce the selected titles for All Pikes Peak Reads (APPR) 2018, which will run from September 10 - November 17. For a complete list of events, click here. Our title for teens and young adults is Flying Lessons and Other Stories edited by Ellen Oh. Flying Lessons was published in partnership with We Need Diverse Books. Our children's title is Last Stop on Market Street by Matt de la Peña. Last Stop on Market Street was the 2016 Newbery Award winner. This fall we will present a variety of programs to the community including author visits, film screenings, community discussions and panel presentations, theater productions, art installations and gallery exhibitions, and more. We will be undertaking many of these with our community partners. We are delighted that our selected authors will be able to join us in the fall. Helen Thorpe will be visiting at 7 p.m. on Tuesday, October 2 at Library 21c. Matt de la Peña (who also wrote a short story included in Flying Lessons and Other Stories) will visit at 6:30 p.m. on Thursday, November 8 at Library 21c. Put paint on plates or pans. Dip the top of a cup into the paint. Press the top of the cup on to the paper to make a circle. Experiment! 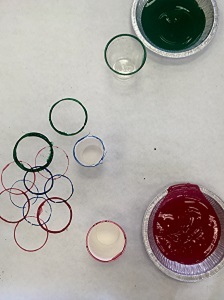 You can use different-sized cups to make a variety of circles, or dip the bottom of the cup into the paint to make a solid circle instead. 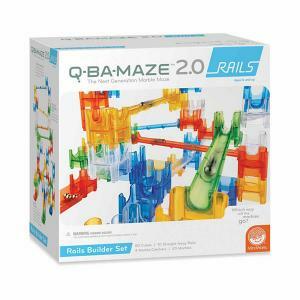 Build and design your own marble maze with this fun and engaging kit! Inspire your child's creative play as they experiment with stability, motion, art, and physics! This kit is available at our Educational Resource Center. Introduce your child to pattern matching, spatial reasoning, and problem-solving. 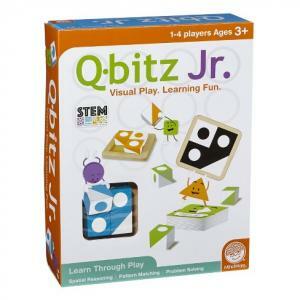 Q-bitz Jr. builds visual intelligence, STEM skills and is so much fun! Ages 3 and up. This kit is available at our Educational Resource Center. “Zipping on wheels…Off you go! Flying fast and spinning slow. 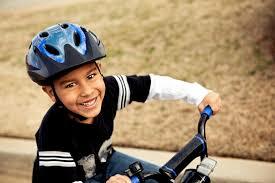 May is “National Bike Month”!!! After taking a spin around the neighborhood on your bike, choose one of these picture books to relax with! See link below for reading list. PPLD's Makers in Residence for May/June 2018 were Charles and Tauni Orndorff. The Colorado Springs natives have been making costumes and props for over 15 years. Their skills include sewing, fabrication, 3D design, and much more. They are currently instructors at the Pikes Peak Makerspace where they teach resin casting, silicon molding, and vac-forming. They taught Resin Casting with Silicon Molds classes throughout Pikes Peak Library District, as well as hosted open studio hours at Library 21c. In this fun, original, and educational game, kids will learn about 52 remarkable, but often unknown, women who have advanced science and space travel. The game offers inspiring role models for kids, plus a whole lot of fun! This game is available at our Educational Resource Center. Learn about 48 inspiring women who have changed the course of history with this great collection of knowledge cards! These women made deep and lasting contributions in the fields of aerospace, performing arts, literature, sports, peace, and more. Discover your new favorite historical heroine! These cards are available at our Educational Resource Center. April is National Humor Month! 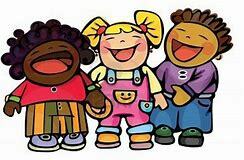 It is said that “Laughter is the best Medicine”. Sometimes there is no better way to connect kids with books, than to find one that tickles the funny bone! Here is a list of humorous picture books. Click on link below! Straws with different diameters, one needs to fit inside the other. Drink all the juice and then clean and dry the bottle. Tape the small straw to the opening of the bottle. Insert a bit into the bottle, make sure air is flowing through straw. Cut paper into a square, fold over itself and tape in the shape of the top of a rocket, it should be a point. Tape the large straw at one end so that no air can escape from one side. 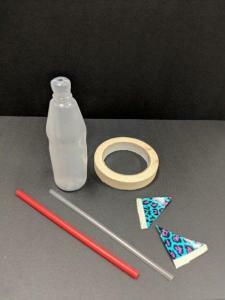 Put the large straw over the small straw, put the rocket nose on top, and SQUEEZE bottle to shoot rocket. MAKE SURE NO ONE LOSES AN EYE! With a square of duct tape fold a triangular shape, leaving a lip of sticky tape exposed to tape onto the straw. These are fins, kids can use them as decorations but also to experiment. See if your rocket flies better or worse with the fins added. The Teen Art Contest is for teens and by teens. Teens create the art, and teens determine the winners. 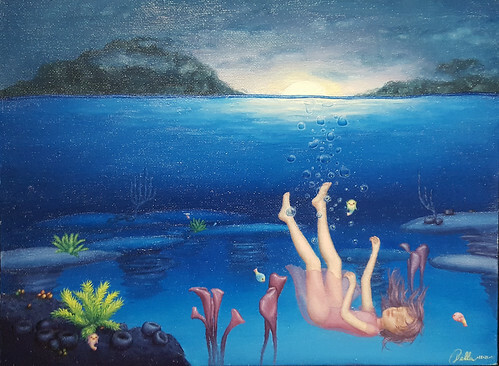 The theme for our 2018 Teen Art Contest was "Hidden Beauty." Teens were encouraged to show us where they have found hidden beauty in the ordinary, everyday world. All of the artwork will be displayed at either Penrose Library, East Library, or Library 21c during the month of April. 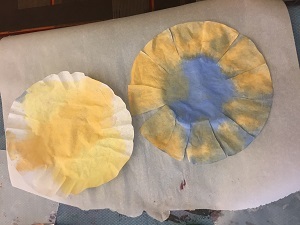 Make a paper flowers out of coffee filters and droppers with liquid water colors! 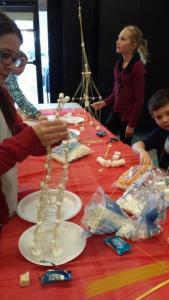 Kids at Monument Library enjoyed a Marshmallow Build STEM program by figuring out how to keep their structures from crashing. Kids used toothpicks, straws, and spaghetti! Check out this great current events site for kids. There's good news...more daylight is on the way! Find the matching pairs while you learn about 25 prominent figures in Black History, along with some of their important accomplishments. 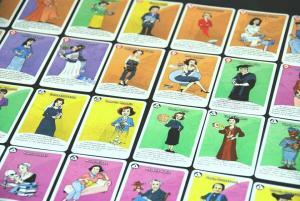 This fun and educational game includes 50 biographical facts! This game is available at our Educational Resource Center. Teach your child all about monumental events, laws, historical figures, and more with these educational Black History flash cards! 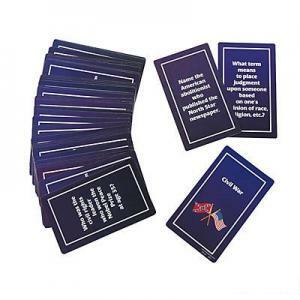 40 interesting fact cards included. 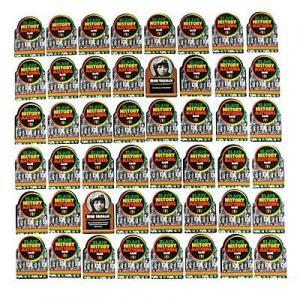 These cards are available at our Educational Resource Center. PPLD's Maker/Artist in Residence for March/April 2018 was Joanna Bolek. She has taught art processes in the context of mindfulness/awareness for over 20 years to diverse populations. She has a masters degree in art education. She is also a qualified meditation and Dharma Art instructor. Sarah tought throughout Pikes Peak Library District, as well as hosting open studio hours at Library 21c. The popular on-demand film streaming service Kanopy is now available for free to Pikes Peak Library District patrons. Library card holders can access Kanopy and sign up to start streaming films instantly by visiting ppld.kanopy.com. Films can be streamed from any computer, television, mobile device or platform by downloading the Kanopy app for iOS, Android, AppleTV, Chromecast, or Roku. Offering what the New York Times calls “a garden of cinematic delights,” Kanopy showcases more than 30,000 of the world’s best films, including award-winning documentaries, rare and hard-to-find titles, film festival favorites, indie and classic films, and world cinema with collections from Kino Lorber, Music Box Films, Samuel Goldwyn, The Orchard, The Great Courses, PBS, and thousands of independent filmmakers. 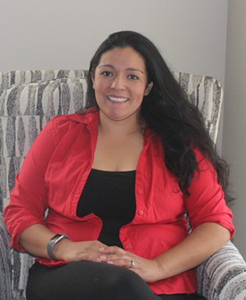 Now a married mother of two, Reavis is part of the first group of graduates from Pikes Peak Library District’s Career Online High School (COHS) program. A graduation ceremony will be held from 6 - 8:30 p.m. on Wednesday, February 14 at East Library, 5550 N. Union Blvd. “This is something I have wanted to do, but I don’t drive because of epilepsy, so getting a GED was hard. Dragging kids onto the bus is almost impossible. And most people don’t want your kids in the class with you,” says Reavis, who also homeschools her children: Gauge, age 9; and Kahlan, age 1. Reavis was able to finish the program in four months, getting career certification in office management. 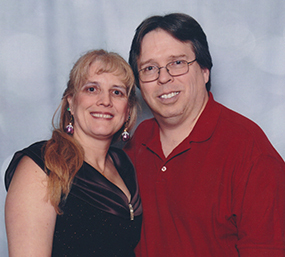 The flexibility of a self-paced, online program benefited the busy Reavis. “I could go on there anytime I wanted, which was really great. Having two kids is hard enough, and when you homeschool you have to fit it in when you can,” she says. Reavis’ accomplishment has unsurprisingly moved her family. “My son said, ‘I want to make sure I finish school now because I see how happy you are.’ When the diploma came in, my husband actually cried and told me how proud he was of me. He knew how important it was for me,” recalls Reavis. For more information about Career Online High School, visit ppld.org/cohs. Explore the mechanical power of liquid in motion by building your very own hydraulic machines! Follow simple step-by-step instructions to create 4 different hydraulic machines, including a working drawbridge, a rake, and a crane that really lifts objects! 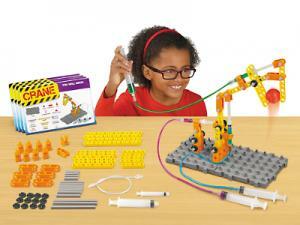 This kit will help develop your child’s skills in engineering, hydraulics, and the design process. For ages 8 and up. This kit is available at our Educational Resource Center.